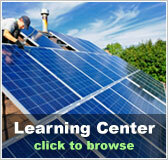 Montana Free Solar Evaluation | Solar Panels | Solar Power | Site Map | Bookmark This Site! Montana is a perfect location for using clean energy produced by solar panels. In fact, many locations throughout the state have higher solar potential than locations as solar friendly as Florida. 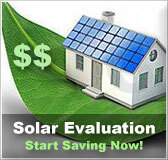 Solarhome.org can provide a free solar evaluation of your home’s location to see if solar energy is a viable option for you and your family. Montana residents can take advantage of a host of federally sponsored tax incentives and other programs to make solar energy a more cost effective option. Federal programs can eliminate a large chunk of the initial cost of installation; in some cases by as much as 30 percent. 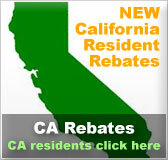 This can make these systems much more affordable to the average homeowner. The State of Montana also offers its own incentive programs. 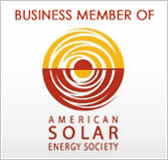 When combined with federally sponsored programs, the cost of installing a solar energy system in your home becomes a mere fraction of what it would be without such programs. Furthermore, the fact that these systems produce electricity, free of charge once they’ve been installed, they will continue to save you money for decades.